Our Grocery Store Generator Service will ensure that your produce stays fresh and refrigerated no matter what. 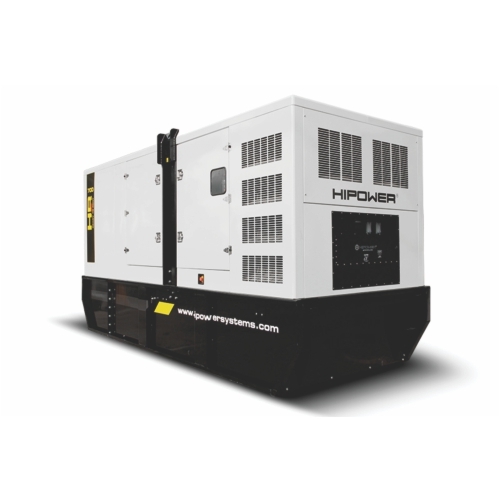 360° Energy Solutions provides quality generator rentals, sales, repairs and maintenance services. We know how vital it is for grocery stores to have power, even during black-outs because there are so many perishable foods that need to stay refrigerated in order to be viable. Grocery stores are one of the buildings that consume the most amount of power, especially for their size. With all the refrigerators needed to keep food fresh, grocery stores need a generator that can provide the excessive amount of energy needed to keep it running. Our generators range from 20KW to 2000KW and everything in between, so we will always have the generator that best suits your energy needs. 360° Energy Solutions guarantees that, with our help, your grocery store will always have a reliable source of power. During harsh storms in Florida, the community depends heavily on grocery stores and market to provide them with food and water because their own supplies might have been compromised during the storm. To help keep your doors open for the benefit of the community, we provide maintenance packages to keep your generator fully-functional for any unexpected power-outages. We also have very flexible renting schedules if you do not already own a generator, so that you can have reliable power until power is restored to your area. Our Grocery Store Generator Service provides preventative measures, maintenance checks, and access to any, and all, generator services that you might need to ensure the longevity of your power supply. We have 65 years of experience and we know how to deal with any sort of energy problem. Call us, today, and we will keep your grocery store powered even through the toughest of storms.